Beautful card! 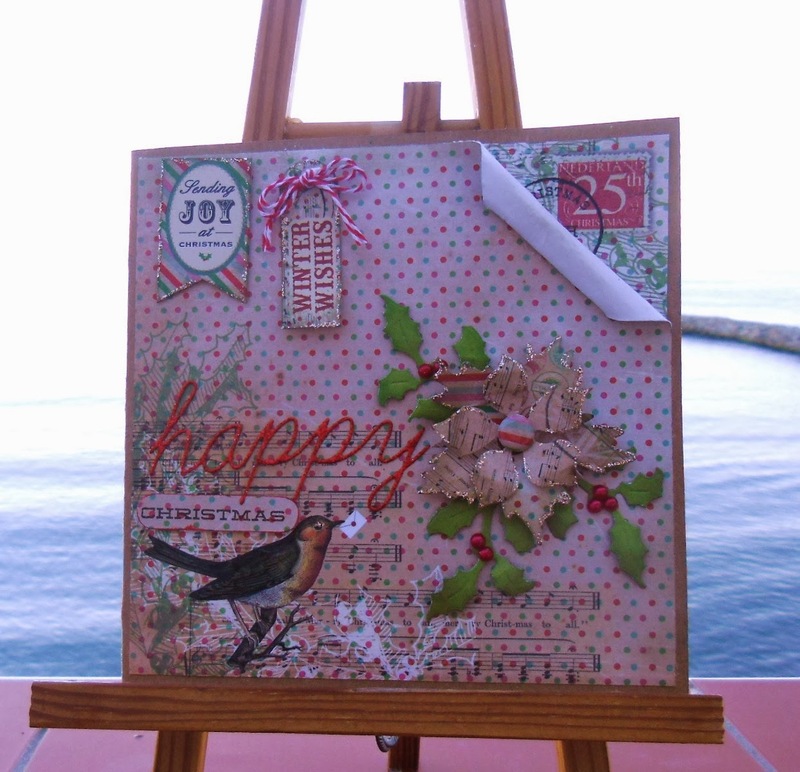 I love the poinsettia cut from the scraipt paper! This is gorgeous Sylvie. I love the design and pretty poinsettia. 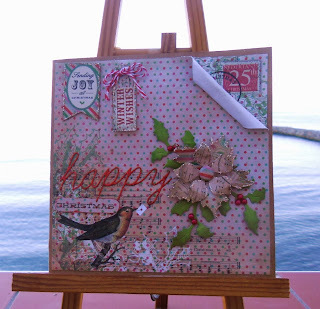 Another gorgeous card from this set Sylvie. I've just got the papers to go with this set so looking forward to making some cards (when I get the time......). Weather wet and warm at the moment in the UK. Can't believe it's 1st November and I still have lettuce flourishing in the garden; my geraniums are all flowering again and my mock orange is in full bloom......mad eh? Gorgeous card Sylvie, so sweet and pretty.